CETA: Political showdown or tempest in a teapot? More than a year after then-premier Kathy Dunderdale announced it with fanfare, the CETA deal on the fishery is far from finished. Fisheries Broadcast host Jamie Baker looks at why. The continuing ruckus around the $400 million federal-provincial fisheries fund is feeling a little bit like a Twilight Zone episode: What is real? What isn’t? Why did this suddenly become an issue? Who promised what? And who was the man in the red hat? Basically, the federal government agreed to provide up to (and for those of you late to this dance, the feds have used the words “up to” since the very beginning) $280 million in exchange for the province doing away with its minimum processing requirements on fish destined for European markets. Oh no wait, that was the guy before her. Nevertheless, the tone was the same. So, where were the feds? It struck everybody at the time that nobody from the federal government was in attendance to participate in all the fun. 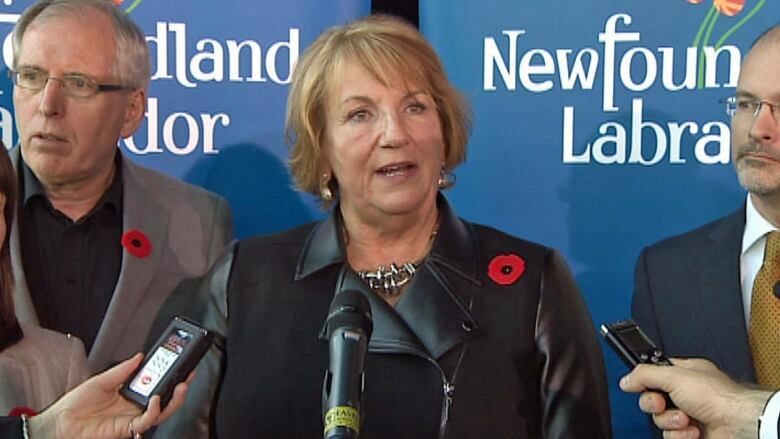 I mean, you’d have to be an idiot not to put two and two together: A floundering Dunderdale government at the time desperately needing to look like they were doing something in the fishery — combined with the fact not a single federal representative was available at a grip-and-grin photo opportunity. It screamed volumes. Still does. Having covered this issue since the start, and having spoken to several provincial and federal officials, I think there are a few assumptions we can make. First, the $280 million is obviously viewed by the feds as being compensation for expected/potential losses. Duh. The feds have pretty much said so from the start (although they’ve hardened their language in recent days, even calling it the “MPR fund”), and there’s no reason, political or otherwise, why they’d change their minds. Related story: Two days after Dunderdale announced the deal, I got a call from a trusted Ottawa source close to the negotiations who said, “So you know the province will have to show losses in order to access this money, right?” I was told to think of it like health insurance. When you need something, you pass the expense through your provider and they approve it one way or another until you reach your cap or limit. Fourth, the feds have been very careful and seven sometimes a bit vague in dancing around how their money will be used. International Trade Minister Ed Fast said in the past it would be used for seafood industry development and renewal, as well as worker adjustment. ACOA Minister Rob Moore said on The Fisheries Broadcast on Tuesday that the money can only be accessed to compensate for impacts stemming from the removal of MPRs. But he said that it can be USED for anything whether it be fisheries science, infrastructure, or, yes, marketing. Fifth, yeah, there’s a chance this fund doesn’t come off the way it was originally presented during that aforementioned love-in at the Rooms. But then, if you think everything announced at press conferences ends up coming true, then you should go back and read this one. And finally, the feds say (take that for whatever you think it’s worth) they are not considering splitting the $280 million between the Atlantic provinces. But that doesn’t mean they won’t be forced to cook up something separate for other fishing provinces based on whatever becomes of the fund here in this province. The bottom line is that despite all the ranting and roaring of late, there’s not a great lot of news to report. It’s still not a done deal. There’s still questions about how the feds will allow their portion to be accessed or spent. There are still concerns about how the removal of those minimum processing requirements will affect the province long-term. 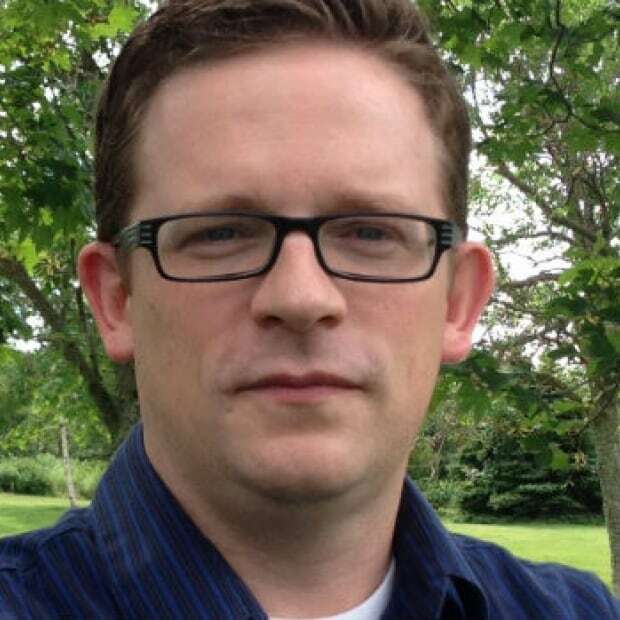 There’s still lingering animosity between the province and the federal government. 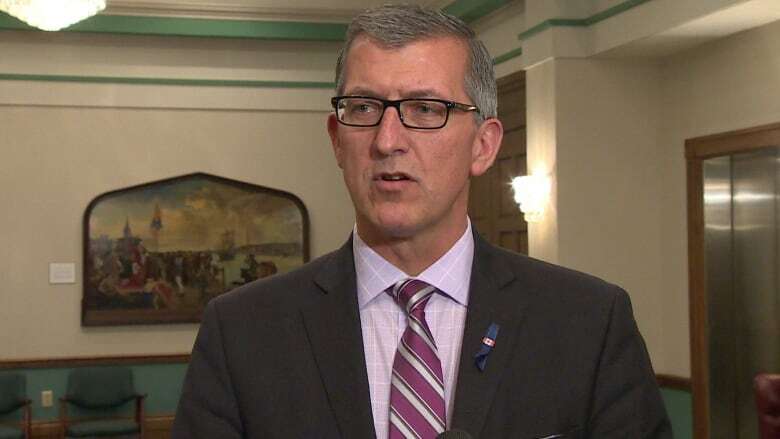 The one thing we have learned in recent weeks is that somebody — whether it was the provincial government or the federal government — wasn’t being completely honest in their explanation of the $400-million fisheries fund.